Approximately 1900 sqft on main street in the community of Frankford near a variety of local shops. Currently a family restaurant, seats up to 70 with ability to separate the spaces if desired or open up for one large space with minor renovations. Business is also for sale listed at $60,000 which would include all content for a turn key option if preferred. 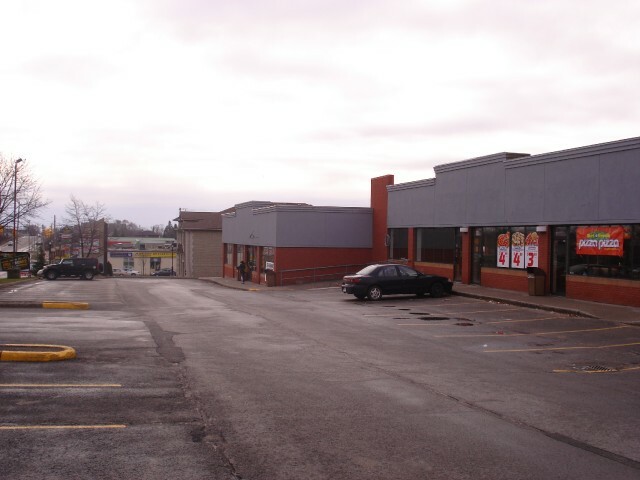 Rent is $12.00 per sq ft. plus T.M.I of $8.50 per sq ft. located in a busy plaza with tenants like Pizza Pizza, Kelsey's Restaurants, Greenback Pawn Shop & More on North Front St. in the heart of Belleville. It has ample exposure to the high traffic flow with 3 entrances provides easy access. The units have convenient rear door entry to rear parking lot. Plenty of parking, easy access just south of Hwy 401. 2,431 and 1,245 sq. ft. unit for lease in an attractive and well maintained commercial plaza located on main traffic route in East end of Belleville. Base rent $7.50/sq ft + common area maintenance cost of $5.99/sq ft. Tenant pays own heat and hydro. Suitable for professional offices, retail, shops. Steps away from hospital, waterfront trail and amenities. Walking distance from residential neighbourhoods. New waterfront development within walking distance to the plaza. 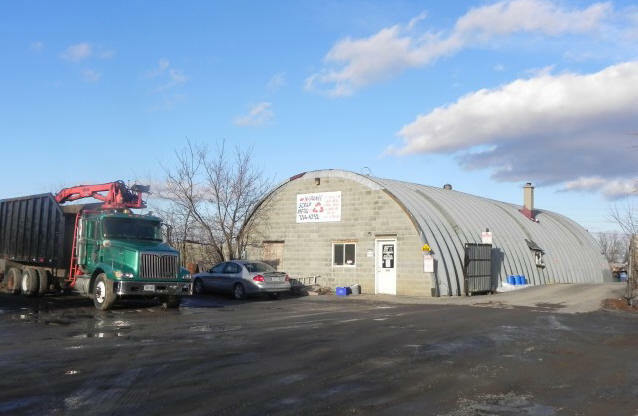 $1,446,000 for the building and successful one-stop shop provides towing and automotive services conveniently located by Hwy 401 and close to downtown Trenton. 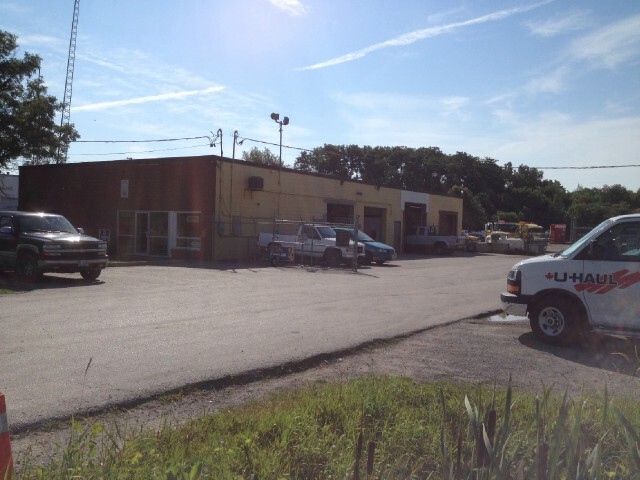 Attractive income generating business in the Quinte area. Financial details available to serious buyers. Price includes over $500K of chattels plus building and contracts. $1,800,000 for the business. Clientele incl: Industrial & Commercial companies, School Boards, Hospitals, Eastern Ontario Municipalities, Eastern Ontario Malls, Restaurants. Areas of coverage: Lindsay - Peterborough, Port Hope to Brockville, north as as Algonquin Park. 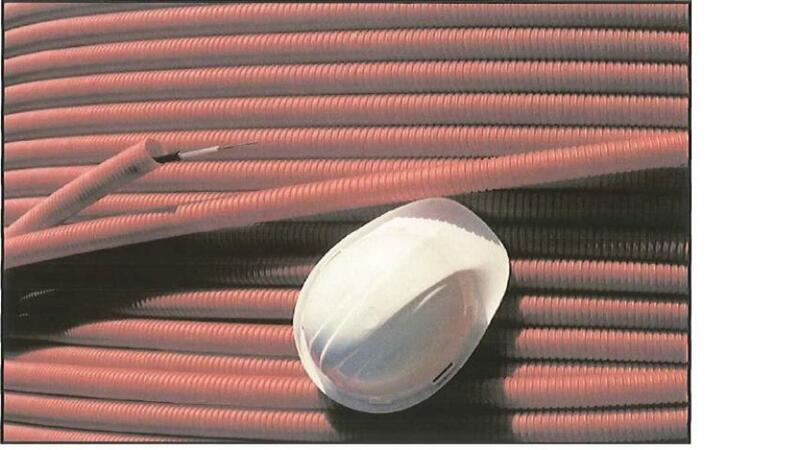 3.5 acres of land, 8500 sq ft building, overhead crane, 200 amp - 575 volts - 3 Phase, well (cistern/holding tank) - septic 10 years old (raised bed), gas heating, HVAC - split system for office and high efficient furnace for shop and gas heater in the back. $175,000 includes the business and the chattels. Excellent unit for a family business. Restaurant serving breakfast and lunch only, 6 days/wk. Ample room to further expand business. Lease in effect. New owner occupying will receive an instant cash flow. $80,000 includes the business . Long time eating establishment in downtown Belleville. Gathering to quick tasty meals for business and local traffic. $119,900 includes the business plus the chattels. 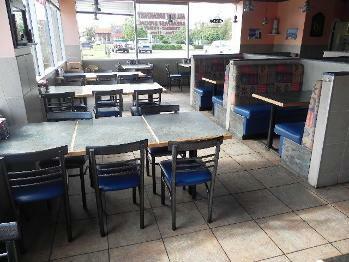 Long time established restaurant located in Trenton just West of 8 Wing CFB Trenton. This has been a well established business over the years and gives a new business owner an opportunity to enter the vibrant Trenton market at an affordable price. $369,900 includes the building and restaurant business. 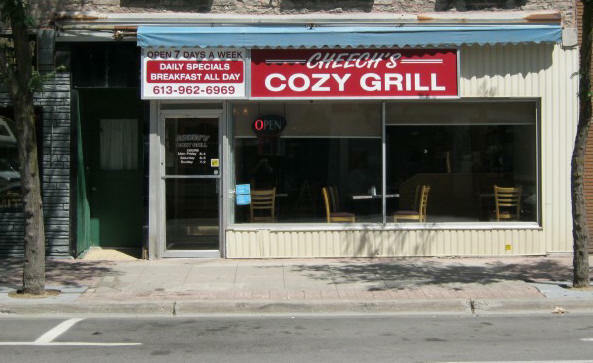 Established restaurant for over 29 years located in downtown Campbellford. 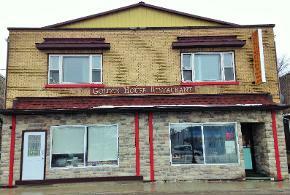 Above the business includes a 3 bedroom unit that has spacious living room which backs on to the Trent river. A lovely waterfront patio may be possible. Inventory is extra. $39,900 for the business includes spacious (seating for 40) and clean diner specializing in breakfast but also serves lunch. New kitchen equipment installed and interior renovations in 2014. Fully operational and ready to go! 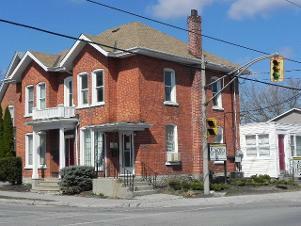 $219,000 includes the building (business not for sale). Lovely brick double house with garage and ample parking. Upgraded wiring and plumbing. Currently a duplex but can be easily converted into a triplex. Suitable for an Accountant, Dental, or Professional Office. Located in an area of growth, and is walking distance to downtown. 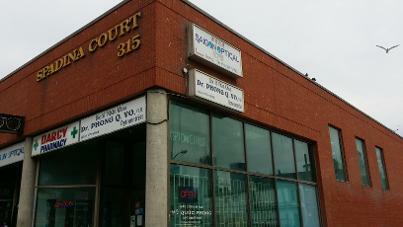 Corner of Coleman and Catherine St.
Well established pharmacy for sale in a prime location. 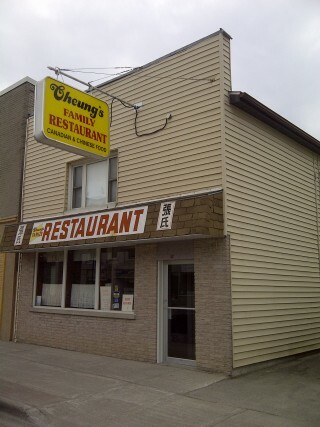 It has been in operation for over 25 years and ready to be taken over in the heart of Spadina Chinatown. Parking comes with the unit. $20K in inventory. 15K prescriptions. Loyal clientele. Owner wishes to retire.